Sassy Scoops is a group of Utah bloggers that review and feature local businesses in Utah. After we went to San Gelato Cafe, we&apos;ve been back time and again! San Gelato Cafe celebrates their passion of Italian food with their immense selection of genuine Italian ice cream (gelato), created by their sister company GS Gelato in a state of the art manufacturing facility. When I first heard about gelato I thought, "what&apos;s the big deal?" I&apos;ve been a long-time ice cream lover and saw no need to branch out, especially when most gelato costs double or triple the cost of ice cream. Then, I went to a random gelato place to try some and thought it was tasty, but it didn&apos;t thrill me like I had been told it would. Walking into San Gelato Cafe, the first thing you see is three giant cases filled with different kinds of gelato and sorbet (50+ different flavors). Real Italian gelato cases make the presentation beautiful, showing off all the gelato inside. 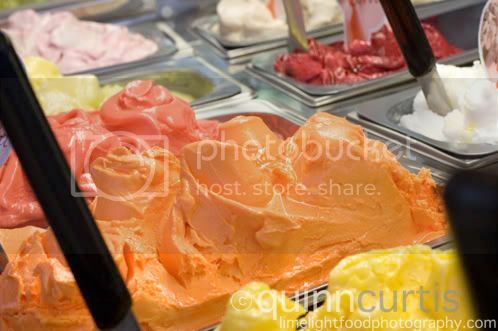 The owner, Robert, told us that they are constantly cleaning the glass on the cases since kids love to press their noses against the glass to get a closer peek at all the gorgeous colors and flavors of gelato. In fact, the other day, a little boy actually licked the glass from one end to the other (not recommended, lol). Sampling San Gelato Cafe&apos;s gelato and sorbet, I finally knew what all the hype was about. I am now a BIG gelato fan. 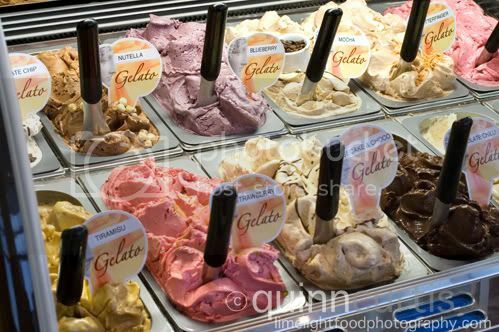 Some of my favorite flavors have been San Gelato Cafe&apos;s pear, raspberry, chocolate, A.C.E., mango and strawberry. 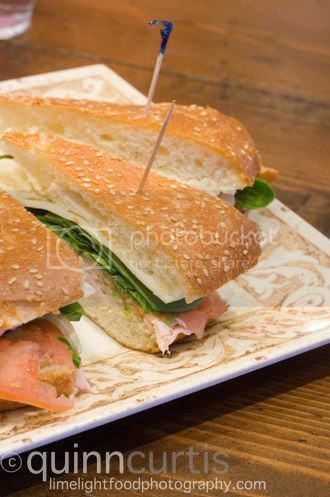 San Gelato Cafe also offers a wide assortment of scrumptious sandwiches, making it a perfect stop for lunch and dinner. They also offer catering upon business&apos; requests. 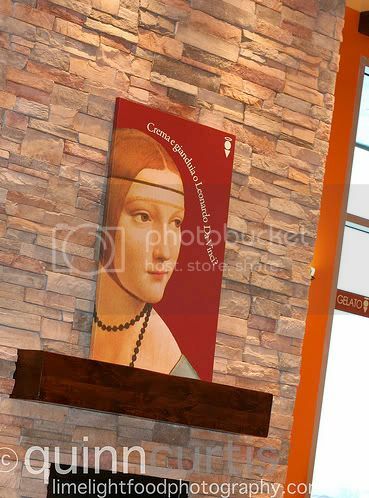 So if you&apos;re in near SoDa Row in Daybreak, you&apos;ll want to be sure to stop by San Gelato Cafe for a scrumptious treat! To read more reviews of local Utah places to check out visit facebook.com/sassyscoops. For ramblings on motherhood, food photography and the pursuit of happiness, see Quinn&apos;s blog TheArtisticMom.com.